Sign up and receive Property Email Alerts of Houses for sale in Glenvista, Glenvista. 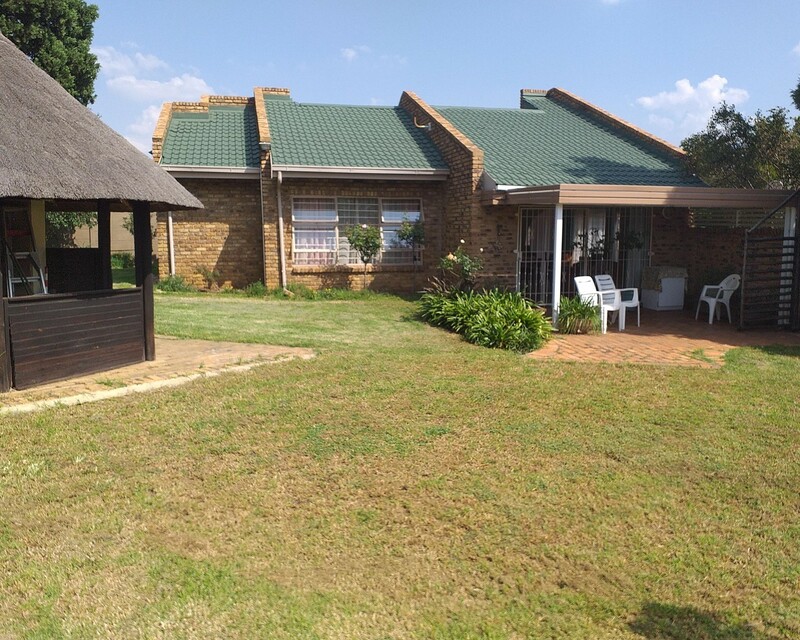 3 BEDROOM HOME - LARGE COTTAGE - MUST SELL! Sign-up and receive Property Email Alerts of Houses for sale in Glenvista, Glenvista.